So, what can be better than fitness tracker? The answer, “a waterproof fitness tracker.” Like their non-waterproof counterparts, there is no dearth of waterproof fitness trackers in the market. The successor to the popular Fitbit Charge 2, the Charge 3 is a waterproof version of its predecessor with some desirable alterations. The waterproof fitness tracker comes with a big, monochrome screen that facilitates real-time fitness tracking. Compared to the Charge 2 fitness tracker, Fitbit Charge 3 is sleeker. It supports all fitness tracking features, including heart rate monitoring and sleep tracking. Though Fitbit Charge 3 lacks an onboard GPS support, it is able to last up to a week, or even more, on a single maximum charge. For ardent swimmers and triathletes, a fitness tracker with advanced functionality is desirable. Fitbit Flex 2 is designed with that in mind. In addition to fitness tracking, the wearable also offers visual and vibrating reminders for scheduled activities. 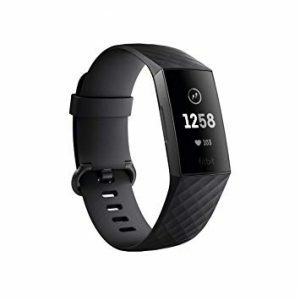 Fitbit Flex 2 comes with a bright LED display that allows you to actively monitor the pre-defined goals. Moreover, waterproof fitness tracker alerts the wearer about texts and calls when the connected device is in its close vicinity. The Flex 2 comes with a detachable wristband, allowing the wearer to put the tracking device inside a pendant or some other accessory of choice. Overall, the gadget is lightweight, simple-to-use, and high on features. Garmin Vivofit 4 is a sleek waterproof fitness tracker that looks great on anyone’s wrist. 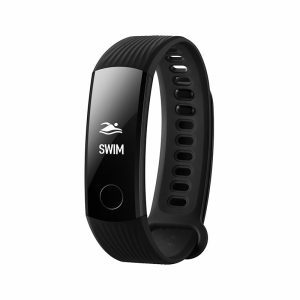 It has a number of swim tracking modes making it opportune for those interested in tracking swimming activity. As it follows a minimalistic approach, the Vivofit 4 has neither a heart rate tracker nor inbuilt support for GPS. Nonetheless, the wearable comes with a color display and a battery that is able to withstand a whole year on standby. Moreover, Vivofit 4 doesn’t have a lofty price-tag. 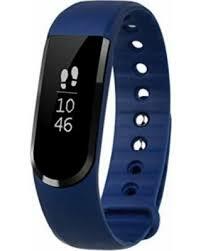 The Garmin Vivosmart 4 is a waterproof fitness tracker that comes with the unique Body Battery metric feature. It allows the wearers to know how much worn down they are at the moment. The fitness tracker is able to survive 7 days of active work on a single full charge. In addition to offering a decent waterproofing ability of up to 50 meters, Garmin Vivosmart 4 has a galore of fitness tracking features. 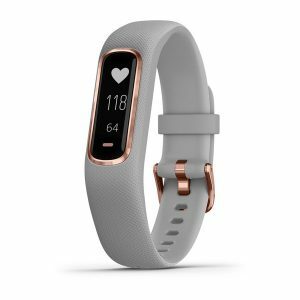 In addition to heart rate monitoring and sleep tracking, Garmin Vivosmart 4 comes with exercise tracking, stress level tracking, and fitness age estimation features. To make the waterproof fitness tracker even more lucrative, it has a price tag that won’t blow a hole in your pocket. In addition to packing a horde of fitness tracking features, Garmin Vivosport comes with a 7-day battery backup. It follows the same design style as that of other Garmin fitness tracker models but is slightly better looking amongst them all. Garmin Vivosport comes with an inbuilt GPS system along with the ability to stay waterproof even when 50 meters down in the water. Though not that much useful for swimming, the fitness tracker is excellent for monitoring cycling and jogging activities. One of the most inexpensive waterproof fitness trackers that also do not compromise with the utility is the Honor Band 3. In addition to heart rate monitoring and swim tracking, the wearable is able to track sleeping time. 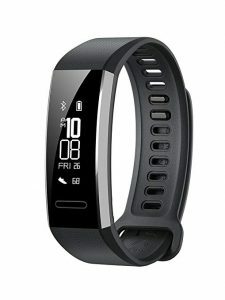 Like the design, the tracking ability of Honor Band 3 is average. Moreover, there is no provision for GPS. Nonetheless, it is one of the most cost-effective waterproof fitness trackers to have. Another great waterproof fitness tracker to go for in 2019 is the Huawei Band 2 Pro. The wearable supports a slim design, making it comfortable to wear and carry along. It has a multitude of features, including heart rate monitoring, VO2 max monitoring, and steps tracking. While on standby, Huawei Band 2 Pro is able to stay up for almost 3 weeks. When actively used, it can still last a week, which is impressive. The most important feature boasted by the waterproof wearable is built-in GPS support. Even though Huawei Band 2 Pro doesn’t flaunt the best precision in tracking activities, it offers a great combination of comfort and utility. There are several good reasons to shower Moov Now with love. 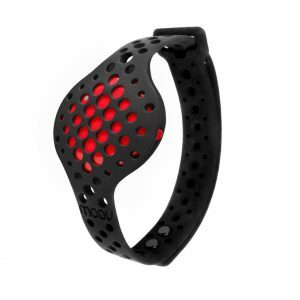 Aside from being a budget waterproof fitness tracker, Moov Now supports a range of fitness tracking features. Moov Now has an outlasting battery life of 6 months. 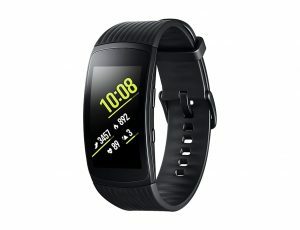 Nonetheless, due to the absence of a screen in the fitness tracker, one need to track all the fitness data collected by the waterproof fitness tracker via the dedicated app on the connected device. With Moov Now, you are able to track your distance, pace, time, laps, and strokes while in the pool. 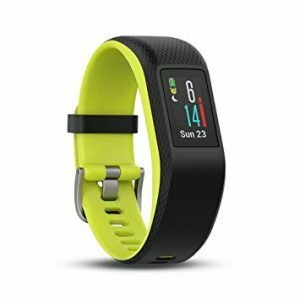 Even though it is not the best fitness tracker that money can buy, it certainly is one of the greatest waterproof fitness trackers that can be purchased. Supporting an IP67 rating, LETSCOM Fitness Tracker is capable to track heart rate and sleep in addition to various activities, including running and biking. Moreover, it is one of the rare budget fitness trackers that offer premium fitness tracking features, such as notification alerts. LETSCOM Fitness Tracker comes with an inbuilt USB plug, allowing it to be plugged directly into a computer or laptop without requiring a USB data cable. 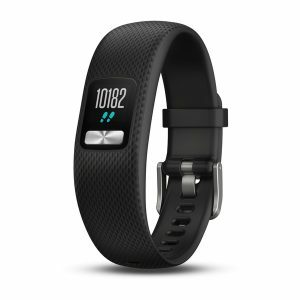 The waterproof fitness tracker offers highly accurate measurements and great battery life. Accurate activity tracking for biking, hiking, running, etc. 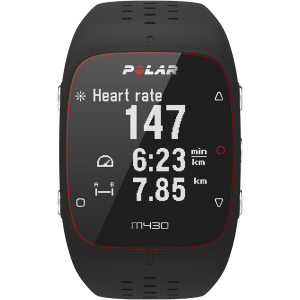 Designed especially for runners, the Polar M430 is an opportune purchase for a waterproof fitness tracker. 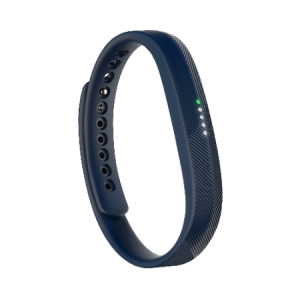 The M430 fitness tracker is able to count total steps taken by the wearer as well as track sleep time and heart rate with a good level of accuracy. Admittedly, Polar M430 hasn’t the most eye-pleasing design. Nonetheless, it has an excellent battery life and offers highly accurate fitness tracking results. The fitness-tracking wearable has GPS support and isn’t a much expensive gadget to have. Though Samsung Gear Fit 2 Pro is one of the most expensive fitness trackers available in the market, it is also one of the best ones too. The premium waterproof fitness tracker supports an elegant design paired with the unique and visually-pleasing bright AMOLED display. An outstanding feature of Samsung Gear Fit 2 Pro is the offline support for Spotify. Hence, it is possible to listen to the downloaded Spotify music using a pair of compatible Bluetooth earphones. If you can bear the 3-day battery life and a bloated price-tag, then Samsung Gear Fit 2 Pro is a stylish waterproof fitness tracker to have. In addition to supporting a waterproof skin, TomTom Spark 3 provides built-in music support. It allows you to tune to your favorite music without requiring a connection to a device. The sound quality is acceptable. In addition to heart rate monitoring, GPS tracking is also available. 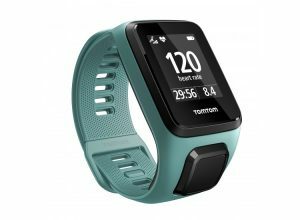 The Spark 3 comes with the TomTom’s signature route-tracking navigation feature. The wearable has a confusing menu system but is nevertheless a solid option when it comes to tracking fitness activities with a high level of accuracy. That sums up the list of the best 12 waterproof fitness trackers to buy in 2019. Fitness trackers are an excellent means of staying motivated while keeping a close eye on your health and physical activity. A fitness tracker doesn’t make your life healthy, however, it certainly takes you one step closer in making your life more disciplined and active.